Now through February 18th, save 50% on 8×10 and 11×14 Prints through ROES and Remote Suite PLUS Print Products. 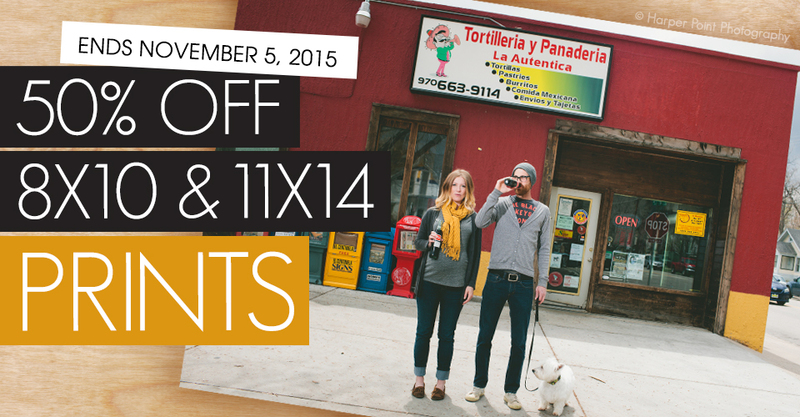 Now through November 5th, save 50% on 8×10 and 11×14 Prints through ROES and Remote Suite PLUS Print Products. 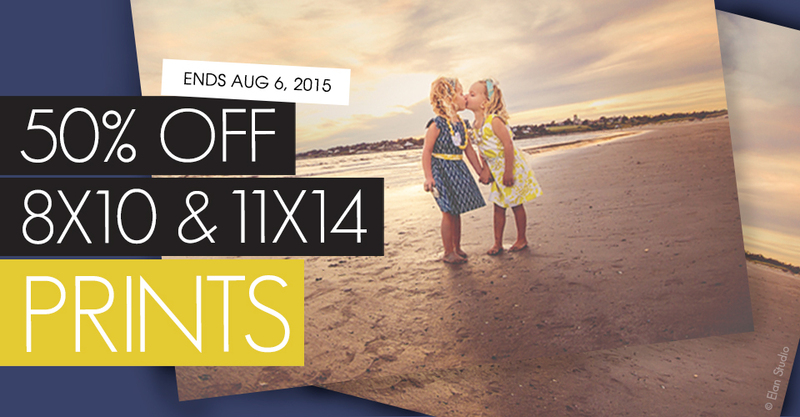 Through August 6th, save 50% on 8×10 and 11×14 Prints through ROES and Remote Suite Plus Print Products. 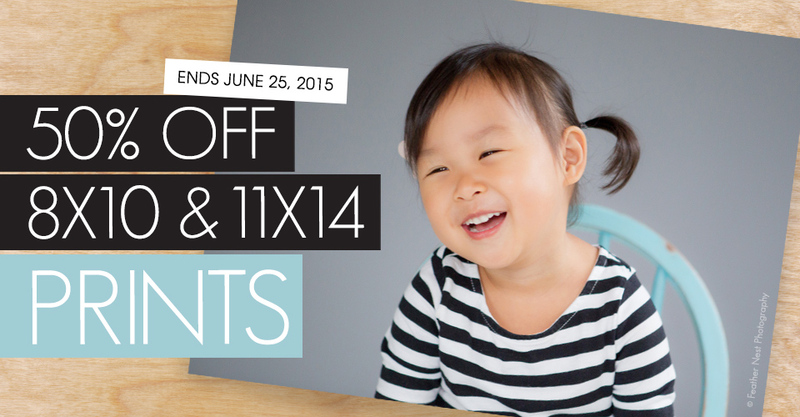 Through June 25th, save 50% on 8×10 and 11×14 Prints ordered through ROES and Remote Suite Plus Print Products. 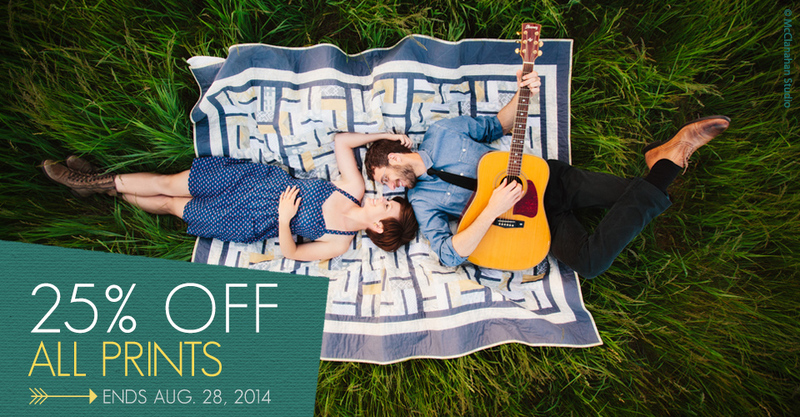 Through August 28, save 25% on Prints ordered through ROES or Remote Suite PLUS Print Products. This offer applies to all photographic paper types (E-Surface, Fuji Pearl, True Black and White) and all sizes. 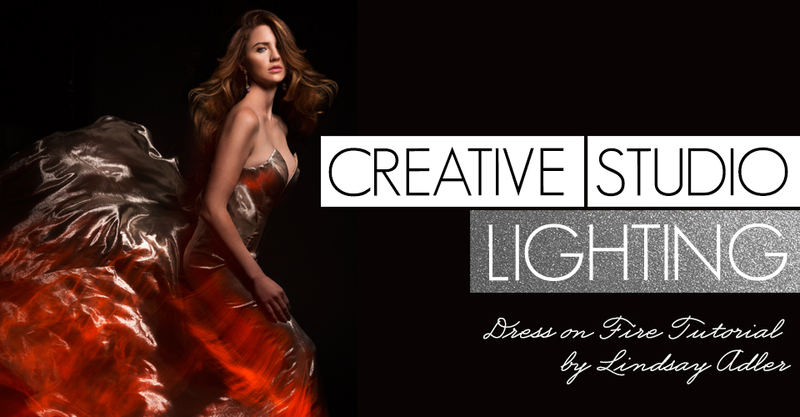 For portraits intended to flatter your subject, beautiful skin is a must. 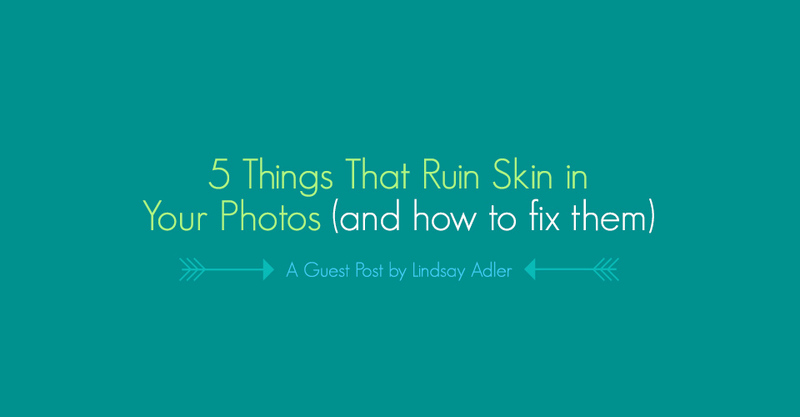 Unfortunately, there are many elements that can ruin skin in a photo. Portrait and fashion photographer Lindsay Adler shares five tips for fixing skin tones in your photos. 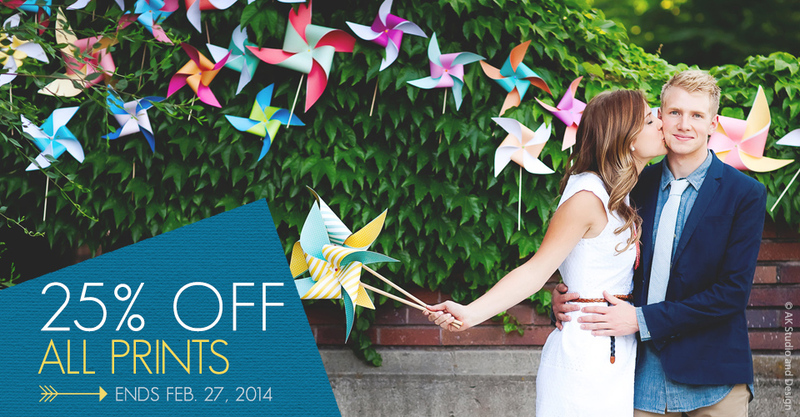 Save 25% on all print sizes through ROES or Remote Suite PLUS Print Products through February 27th. From mini-wallets to 30x40s and everything in between, this automatic discount will apply to all photographic papers.